i wore this exact outfit in hk but wasn't able to get a pic of it. so there, REPEAT for you guys! 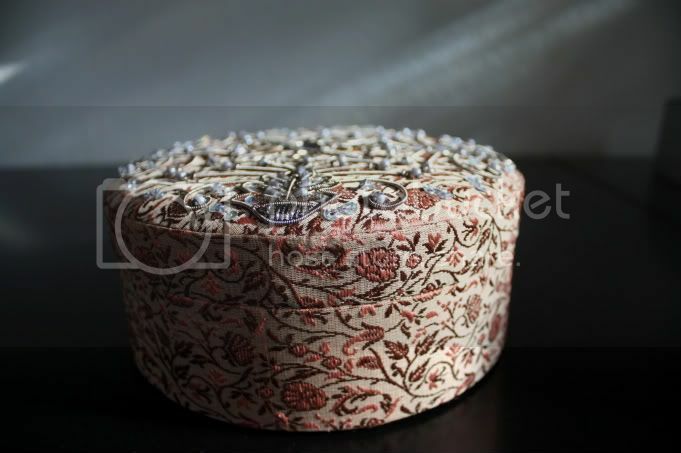 love, love, LOVE this very intricate jewelry box i got from dubai. it was a bit expensive but i am always open to pay more moolah for art and beauty. same applies for shoes. speaking of which, my ASHISH booties came and they're too small. anybody want to swap? email me. the jewelry inside are some of the things i bought on the trip. taking pictures of the things/ clothes / bags / shoes will take some time, sorry. i can only do one thing at a time. MULTITASKING is so yesterday. miguel's birthday was a SUCCESS. pictures will follow soon too. one step at a time. i think i've told you already that i love BULLETS. i will pick one winner for the giveaway tomorrow! that's all for now guys. i have a teething, agressive, cute baby waiting for me! ganz wunderbar! steht dir sehr gut. Great shoes girl and that little box is amaaazing! 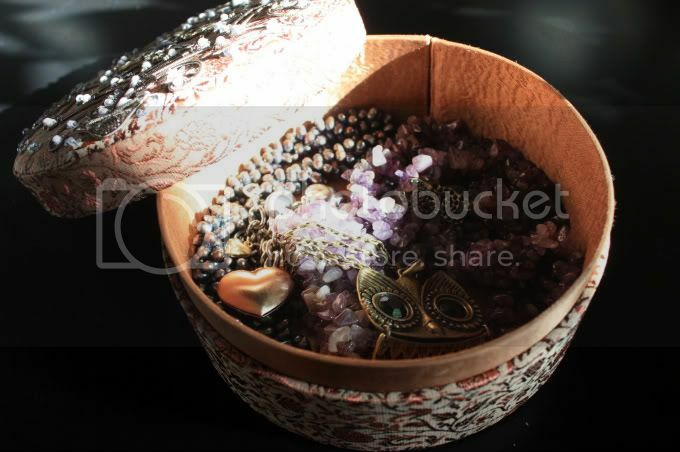 Nice jewelry box and the things ín the jewelry box! hahahaa ok so you got enough pics to blog for the rest of this year. i love the outfit.. the shirt/dress.. is it from topshop? looks gorgeous!! What a sweet post, I looove that billowy top & I'm glad to hear the bday party went well!! beautiful jewelry and i love that shirt on you. Oh wow Im in love with the leggings. love this necklace, I should purchase a similar one too! how was your trip to PH.? Belated Happy Birthday to Miguel!! Please pic me for the giveaways! I love this gray tunic/dress on you. Love your draped top and faded rose pants combi. The owl necklace is a classic beauty! on zippers, cars, blazers and shoes. my ashish on the cornfields. my vacation in a nutshell part one + GIVEAWAY!